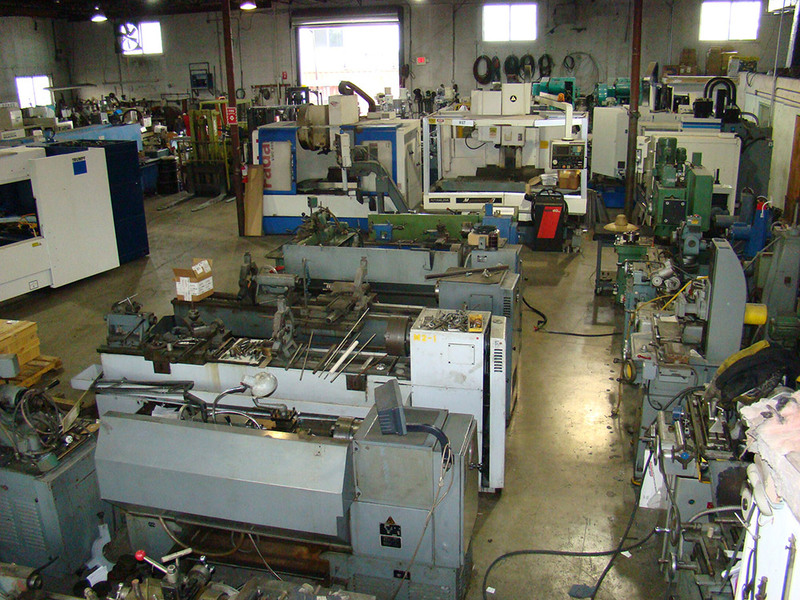 We carry new lathes, milling machines, surface grinders, shears, press brakes and miscellaneous sheet metal machines. 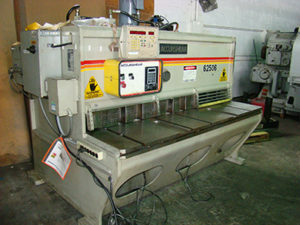 In addition we maintain a large selection of reconditioned “pre-owned” machine shop and fabrication shop equipment. 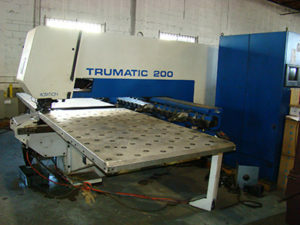 At the beginning of 2005, we decided to buy a high-speed production press […]. 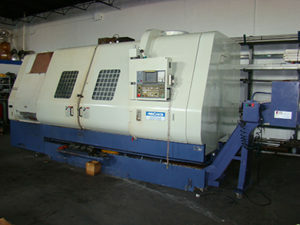 Because we are a small company, we couldn’t fly to see the machine so we had to trust in Mr. Alves word. 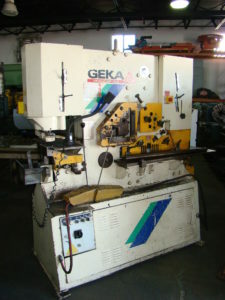 The machine was PERFECT and it works as Mr. Alves and his partners had told us. Copyright 2019 A M MetalMaq. All Rights Reserved. Web Services by TAG Online, Inc.